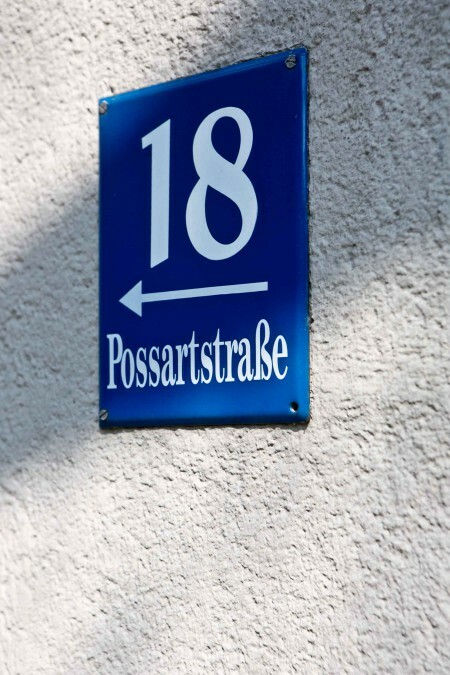 Our preschool is located in a beautiful Villa in Bogenhausen near the middle of Munich. The preschool Am Sternenwinkel is easy to reach and is less than 10 minutes by foot from the U-Bahn station Prinzregentenplatz. The number 54 bus stop is very close (Haltestelle Galileiplatz). For parents that bring their child by car, sufficient parking places are available in front of the premises. There is sufficient space for prams and buggies to be parked at the preschool. We have a beautiful garden in which the children can play.